As technologies continue to flourish and advance in new and innovative ways, consumer demand continues to increase. Dealers looking to buy wholesale security camera systems need to know they can depend on their manufacturers to keep up with ongoing technological advancements. After all, it’s not much use buying wholesale security camera systems that are out of date if they will never leave the shelf. Not only that, older surveillance cameras and video management devices often have known security flaws that hackers will try to exploit. Fortunately, there are manufacturers of surveillance products that are just as passionate about their dealer partnerships as they are about providing these new technologies to the CCTV industry. Finding that combination of customer service, technical support, and great products is precisely what the best dealers are doing successfully. For this reason, eLine Technology continues to focus on finding ways to better ourselves in those three areas. It is our mission to provide our partners with the absolute best option to buy wholesale security camera systems that contain the latest technologies while retaining their affordability. We take pride in our ability to deliver unique solutions to our customers for all business, commercial, and residential security applications. These include everything from embedded security systems that are easy to set up to some of the most advanced server surveillance systems, complete with innovative analytics video management software. However, the basis for all video surveillance systems comes down to one thing first – cameras. Without high-quality surveillance cameras, there is little use of having a video surveillance system complete with all the latest bells and whistles. So whether you’re a prominent distribution chain or a small, local business, your only chance to achieve your ambitions is by having the resources and products to meet your demands. Take a look at the different products that make up the wholesale security camera systems and surveillance technologies we offer our partners below. Security camera manufacturers like ourselves are proud of the devices we produce and provide to people around the world. Our surveillance cameras come in a vast variety of different types, series, and sizes. As a whole, they make up a collection that is capable of meeting the changing demands for monitoring most environments and applications. For instance, 4G solar surveillance cameras are ideal to use in rural or remote areas where electrical power is either limited or completely unavailable. They operate independently using 4G cellular technology, uploading all of their data and imaging to a cloud video storage setup. Similarly, wireless security camera systems are perfect for settings where trenching or cabling for internet is inefficient, impractical, or costly. Wifi cameras deliver surveillance solutions through a secure network transmitted by a wireless router. Browse through our collection of cameras below to investigate their individual specs and product information in more details. 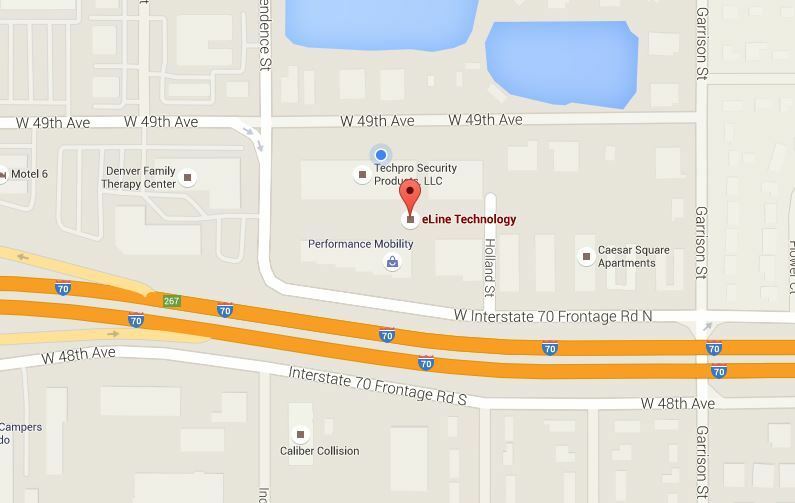 After you’ve made your selection in security cameras, naturally your next choice will be for video storage. Wired or older analog connection types are still widely in use, though many dealers are now realizing the value of having an integrated video management solution. Video management devices that can be used with all connectivity types are a highly prized option thanks to their versatile usefulness. The multi-technology allows users to record in video surveillance designing using cable options like HDCVI, AHD, TVI, analog, and IP network. Obviously, the primary advantage this provides people with is the convenient ease-of-use. In the event a customer decides to upgrade his or her security cameras, there will be no need to also find a new recording device to accompany it. However, IP network video recorders are also a popular option for modern environments that have a fully functional IP network security camera system in place. Take a look at any of the available video management storage devices below to view more about their specs and product details. To make the most of your wholesale security camera systems, you’ll need to have a highly efficient server capable operating smoothly and without failures. In addition to the server, you should consider the benefits of incorporating software with advancements in video analytics. For instance, the eyStream VMS Software and Server delivers impressive and intelligent security solutions that make fully realize a system’s capabilities. Smart security is the modern choice moving forward and should be a strong consideration for any business, commercial, or residential setting looking to have the highest level of video surveillance protection. Micro-Modul Architecture – during an error, only one function is affected, increasing stability. 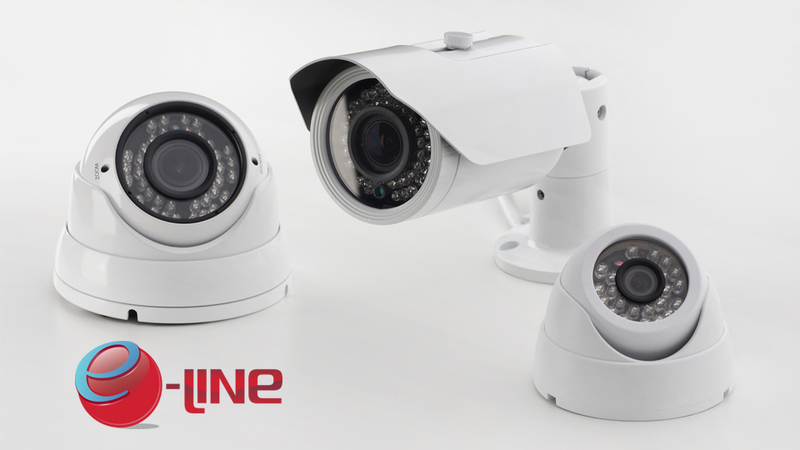 Be sure to contact eLine Technology to learn more about any products that make up our wholesale security camera systems. We are always searching for more distribution partners to build successful partnerships with to further our ambitions.